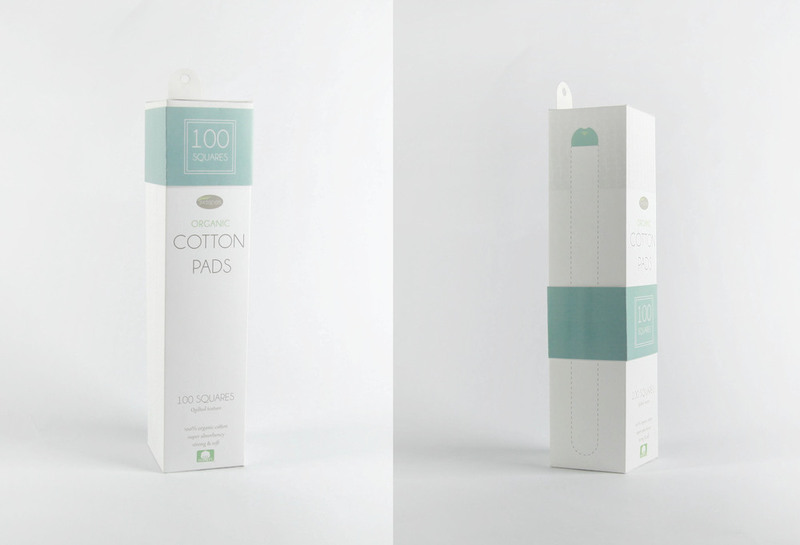 The main issue many find with cotton pad packaging is that it tends to crinkle very quickly, user must 'dig' for cotton pads when the pack is running low and often multiple cotton pads could accidentally be pulled out when the user may only need one or two. Cotton pads are low priced products hence less thought is given to the packaging as the goal is to deliver product to the consumer while keeping costs low. The challenge of this product packaging is how to use cheap materials and simple manufacturing methods to allow for easier and more efficient distribution and use of cotton pads. The solution I came up with is a 'tear-as-you-go method', where a perforated tab on the side of the box can be tore open to expose the cotton pads. The loose tab can be secured by a sliding unit to keep the unused cotton pads clean and tidy. For purpose of meaningful content, I have decided to rebrand and repackage the products of Swisspers Organic, a line of organic cotton pads under the Swisspers brand. 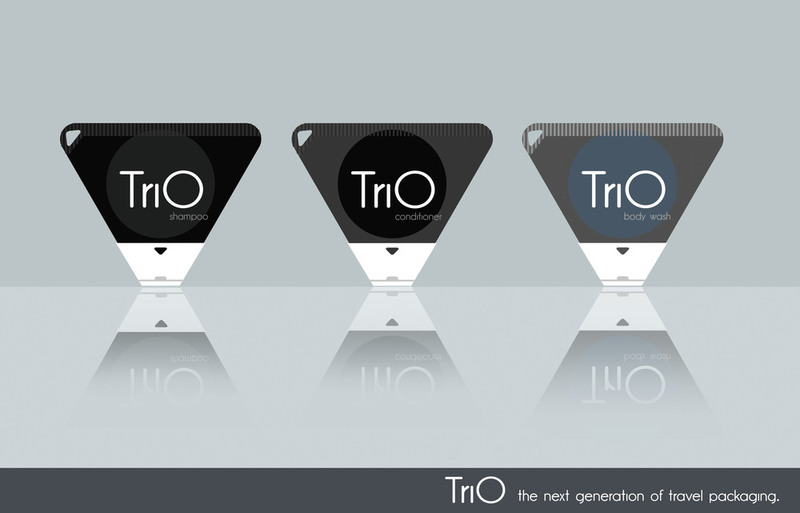 Trio is a creative packaging brand for products such as shampoo, conditioner and shower gel. 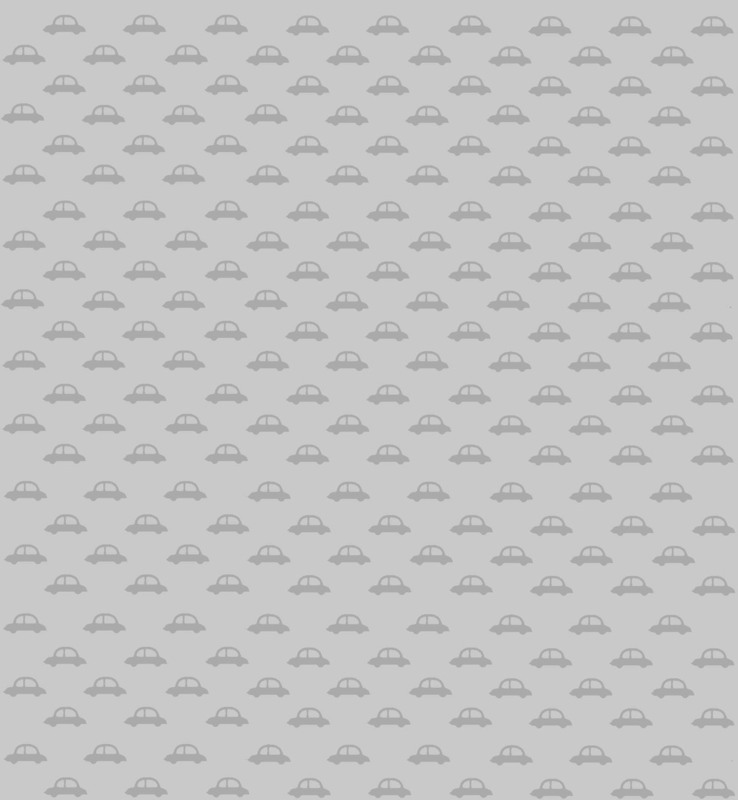 The form is inspired by two greatest creations in design history- the modular Lego piece and the Tetra Brik.Trio combines the these two ideas to create a packaging solution that is disposable, convenient and environmentally responsible. 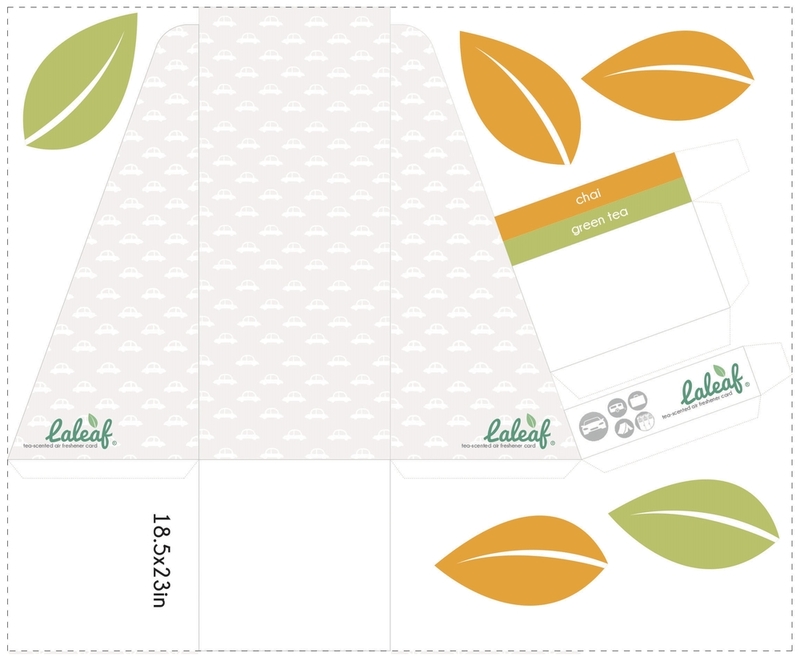 In current packaging solutions, very little attention is paid to portability, lightness,convenience as well as sustainability of the packaging from the point of view of traveling individuals. Trio packaging solution specifically deals with these issues by adopting a modular system that allows the user to switch out the package after three or four uses and attach a new package by puncturing the foil seal with the cap (like sticking a straw in a juice box) and clicking the cap onto the package (like pressing two lego pieces together). For those who travel to the gym, a keyring could be strung through the triangular slot so one could easily clip all three packages onto their backpack or tote bag. 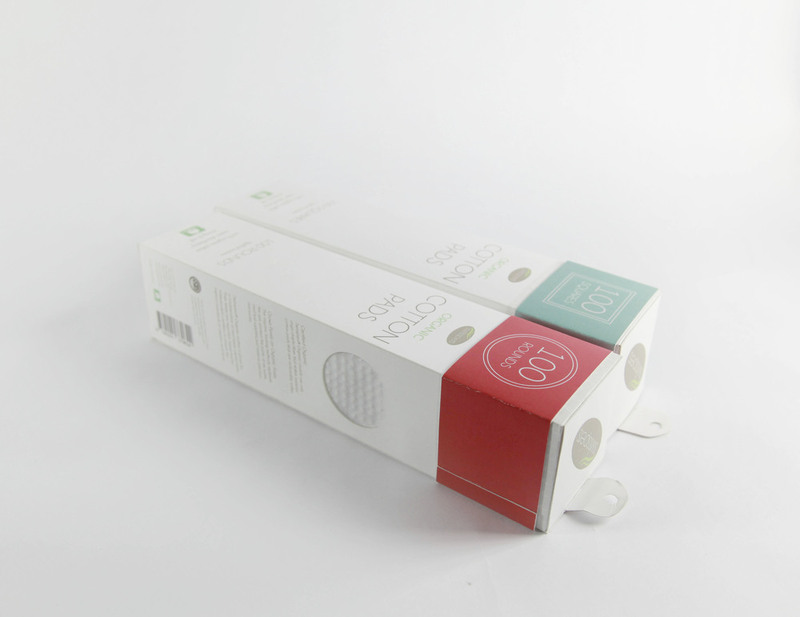 Trio uses recyclable materials (coated paper board, recycled plastic) in an effort to reduce plastic waste produced by skin care and cosmetic products packaging in the market today. 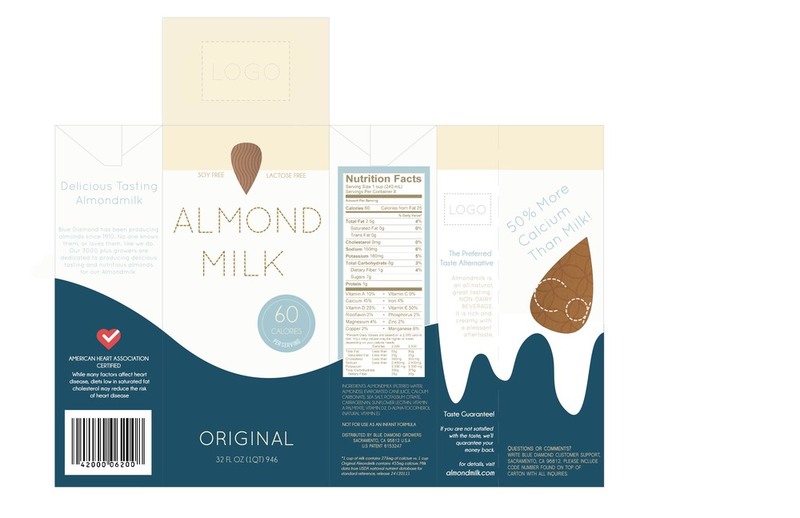 Packaging redesigned for boutique vegan shops.